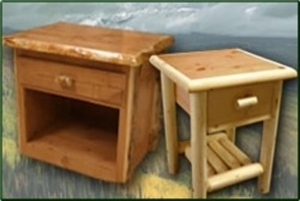 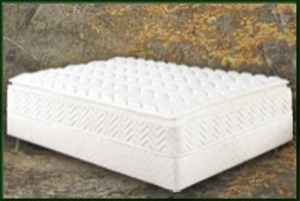 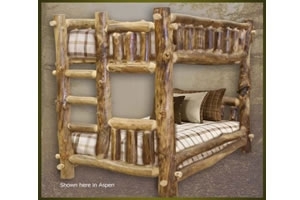 Log Furniture Site offers a wide variety of log bed furniture. 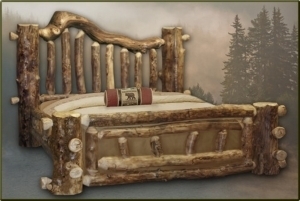 This includes contemporary beds, rustic beds, dressers, nightstands, armoires, bedding, mattresses and even modern bedroom furniture. 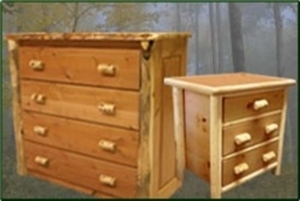 Perfect for log cabin furniture, these styles are also ideal for homes that require a more rustic, solid appearance. 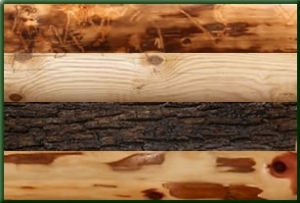 With a wide selection to choose from, designs are easy to mix and match for a custom look.